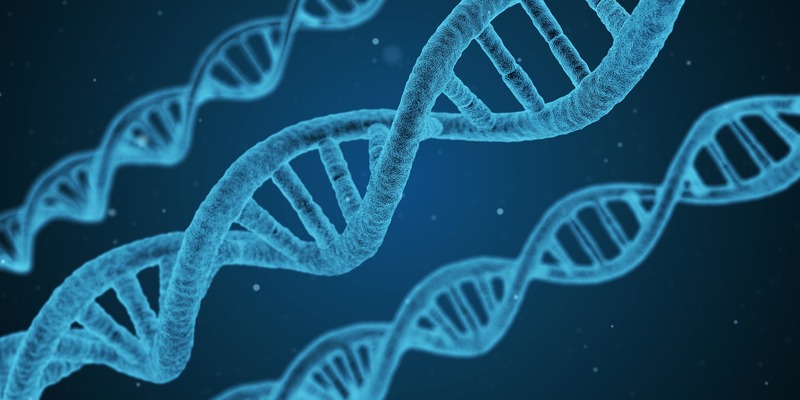 Leading experts in genetics and genomics from UCL and six other academic institutions will provide insight into available expertise and resources in London and advise on project design. London Genetics Limited, formed by the London Development Agency with major input and investment by UCL Business and other stakeholders, is a commercial company that facilitates and manages partnerships between the healthcare industry and London centres of excellence in genetics and genomics-based medical research. Today, London Genetics has announced the formation of a Scientific Advisory Board consisting of leading authorities at the forefront of genetics and genomics research from UCL and six other of London’s top academic institutions. This new Scientific Advisory Board will provide expert advice on industrial partnerships that make use of UCL and other institutions’ unique resources. With their combined experience in basic, clinical and translational research and their insight into the facilities and expertise available within their institutions, the members of the Scientific Advisory Board are ideally placed to advise London Genetics on available partnership opportunities and optimum study design. London Genetics is a commercial company, funded by the London Development Agency, UCL Business and other key stakeholders, that facilitates and manages partnerships between the healthcare industry and London centres of excellence in genetics and genomics-based medical research. London Genetics provides access to an extensive range of facilities and resources through a consortium of seven of London’s top science and medical Institutions: University College London; The Institute of Cancer Research; King’s College London; The London School of Hygiene and Tropical Medicine; Queen Mary University of London; St George’s University of London; and Imperial College London.